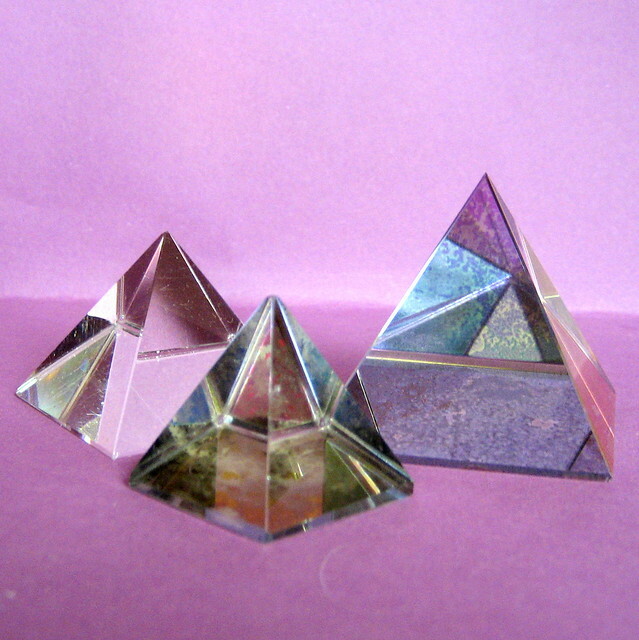 #dda251 #netnarr Time Crystals… Activate! Time crystals have now been proven to exist and can be an important step towards an ultimate quantum computer or some other way to extract power from an alternative dimension. Show us in images or words what you might do with this awesome power. PS- we are using a time crystal to publish this on February 12 when it will appear in the future (February 17, 2017) as a time crystal powered DDA… HAH!